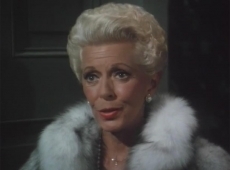 Created by: Earl Hammer Jr.
“Falcon Crest” was an American prime time television soap opera that aired for nine seasons on CBS from 4 Dec. 1981 to 17 May 1990. 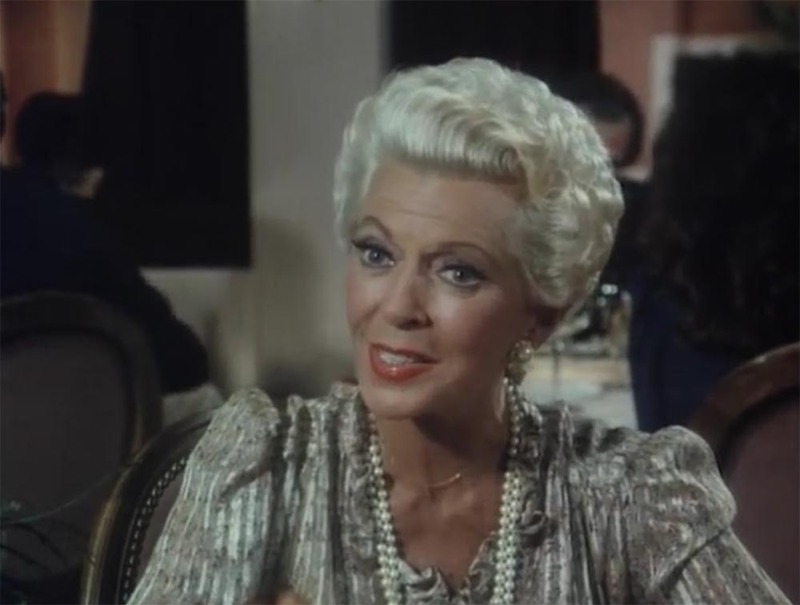 The series revolved around the feuding factions of the wealthy Gioberti/Channing family in the Californian wine industry. 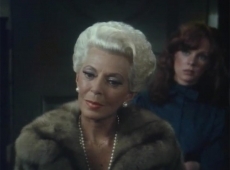 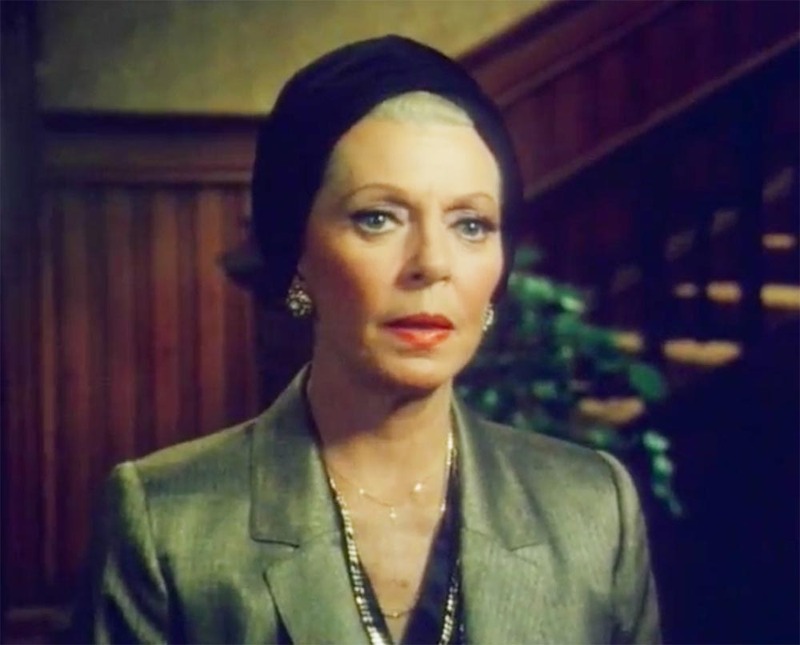 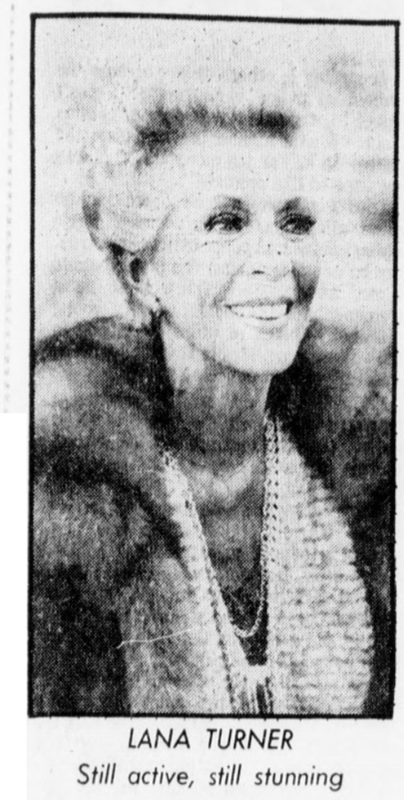 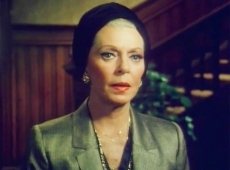 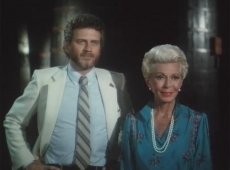 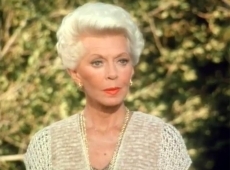 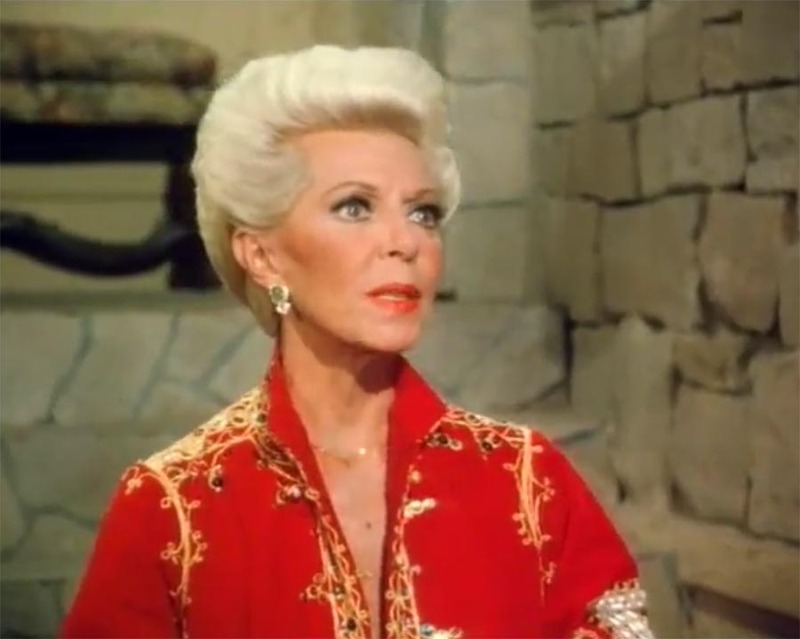 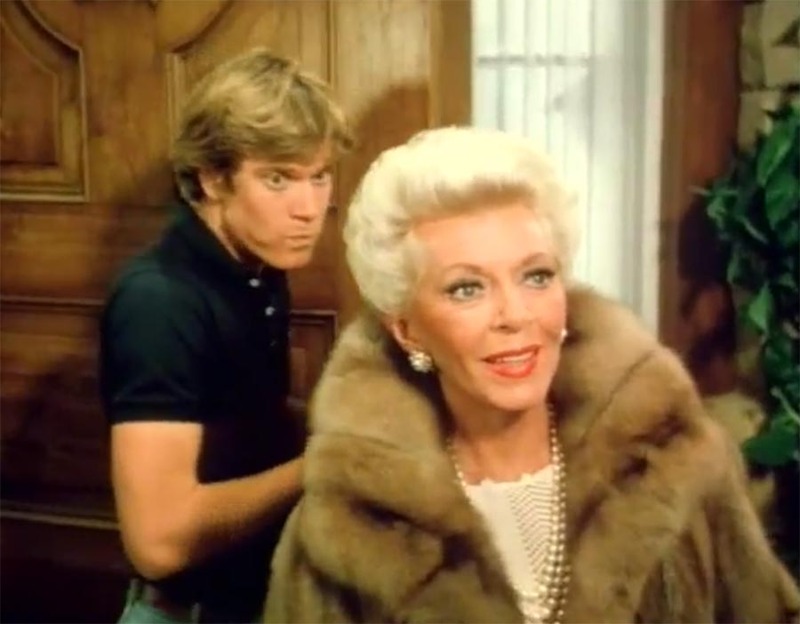 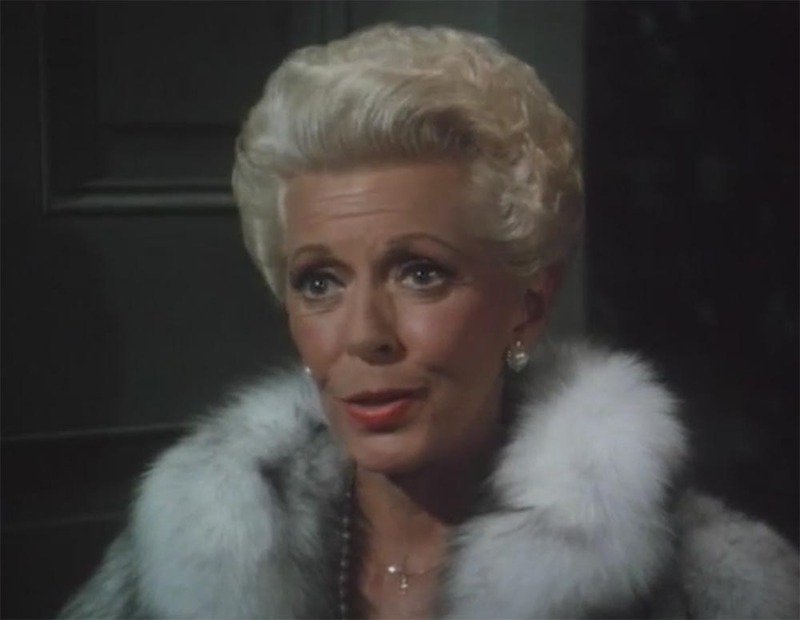 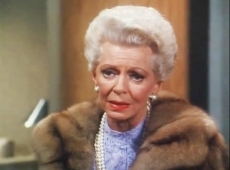 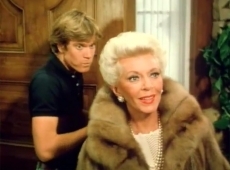 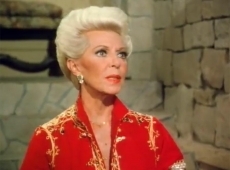 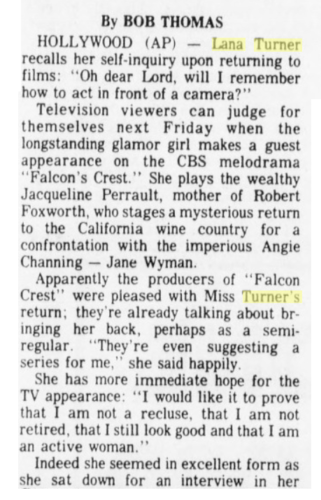 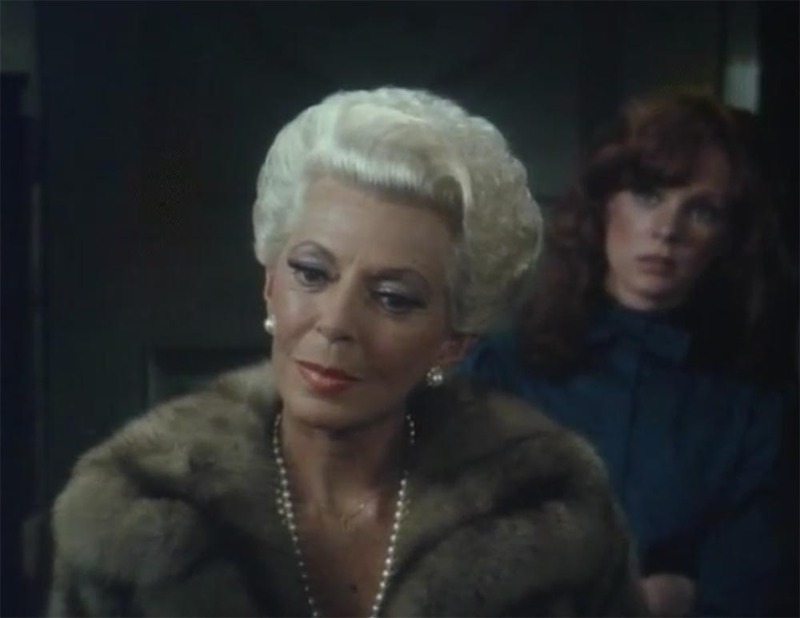 Jane Wyman starred as Angela Channing, the tyrannical matriarch of the Falcon Crest Winery, alongside Robert Foxworth as Chase Gioberti, Angela’s nephew who returns after the death of his father. 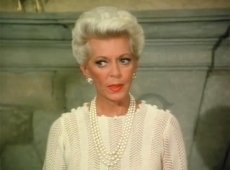 The series was set in the fictitious Tuscany Valley (modeled after the Napa Valley) northeast of San Francisco. 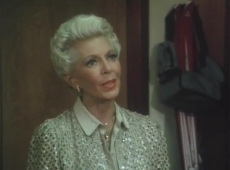 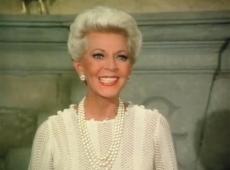 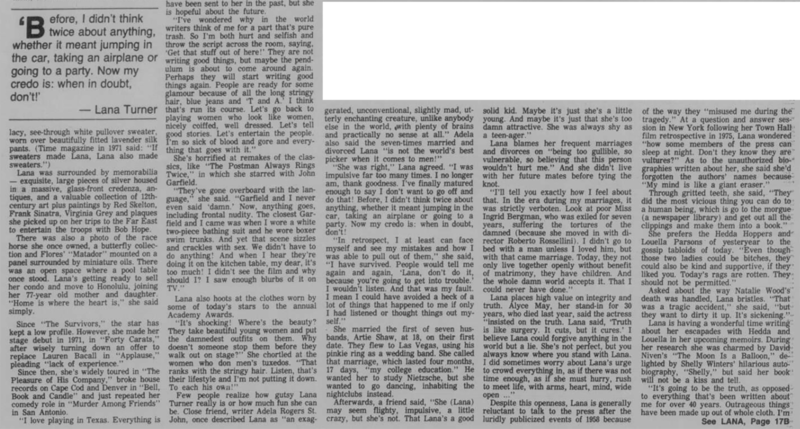 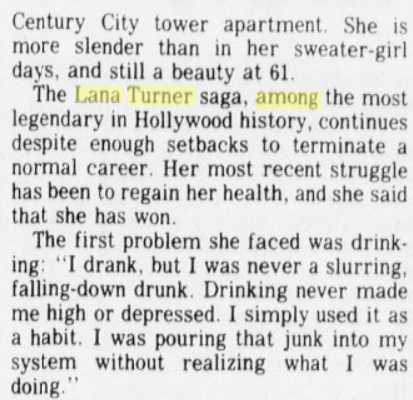 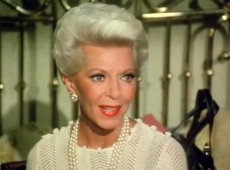 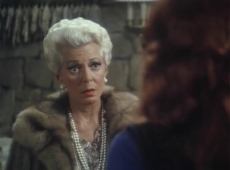 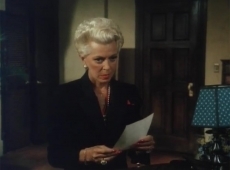 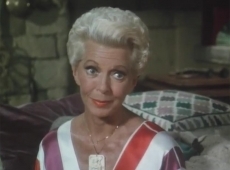 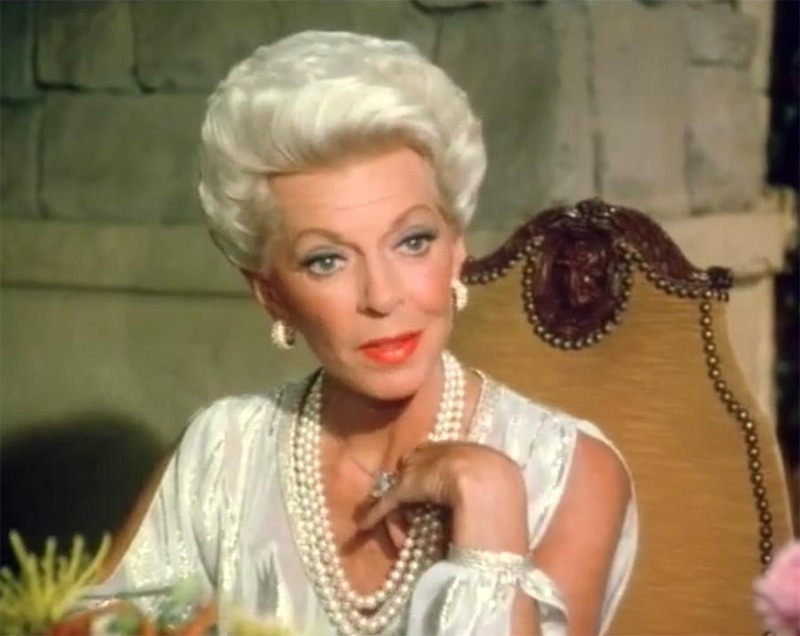 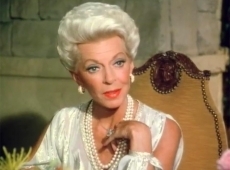 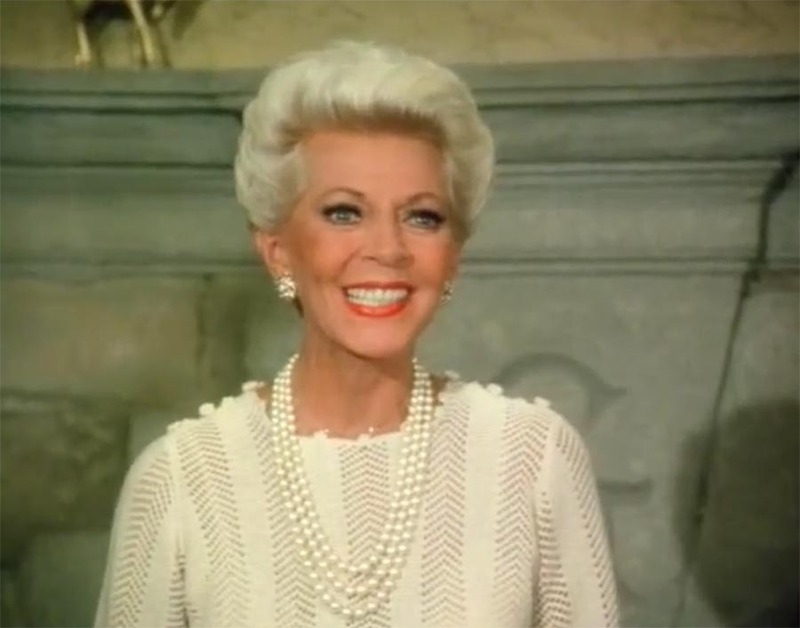 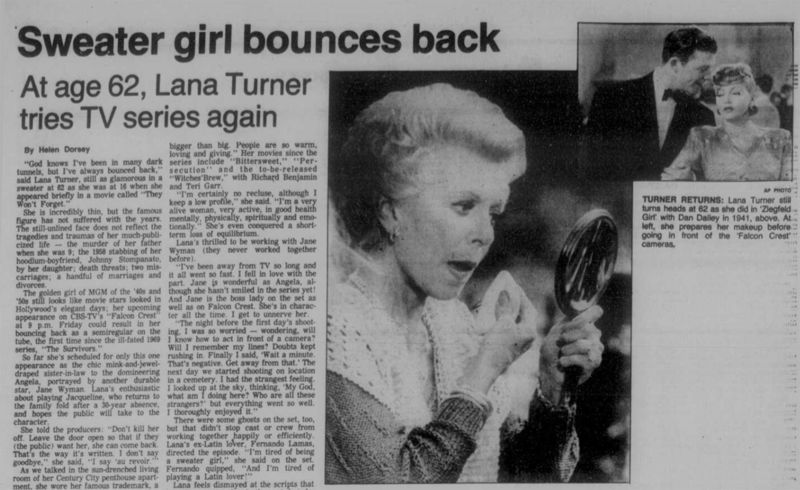 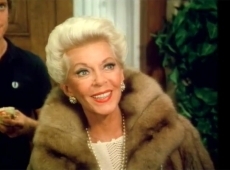 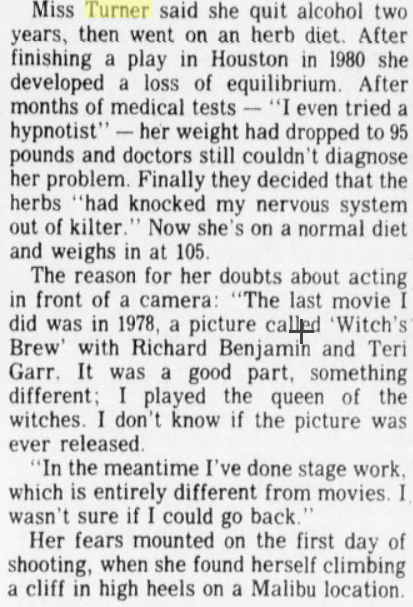 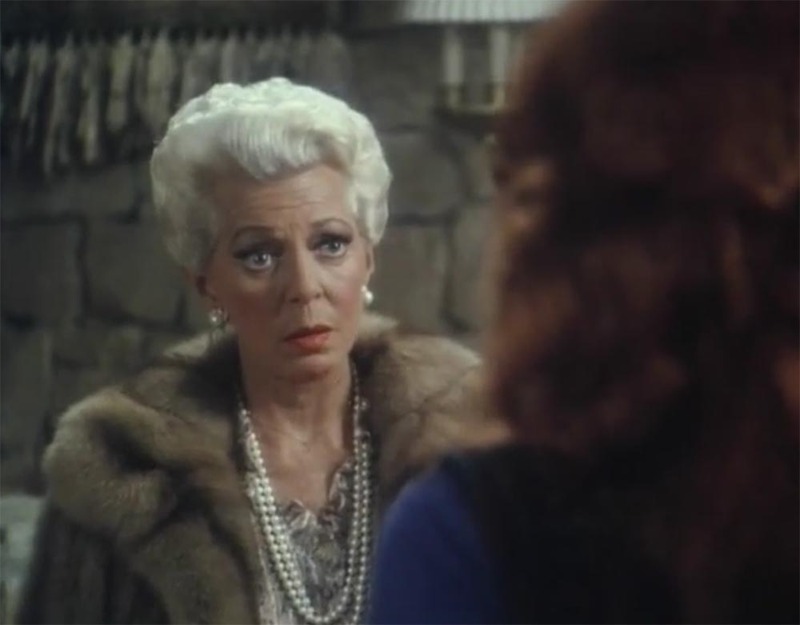 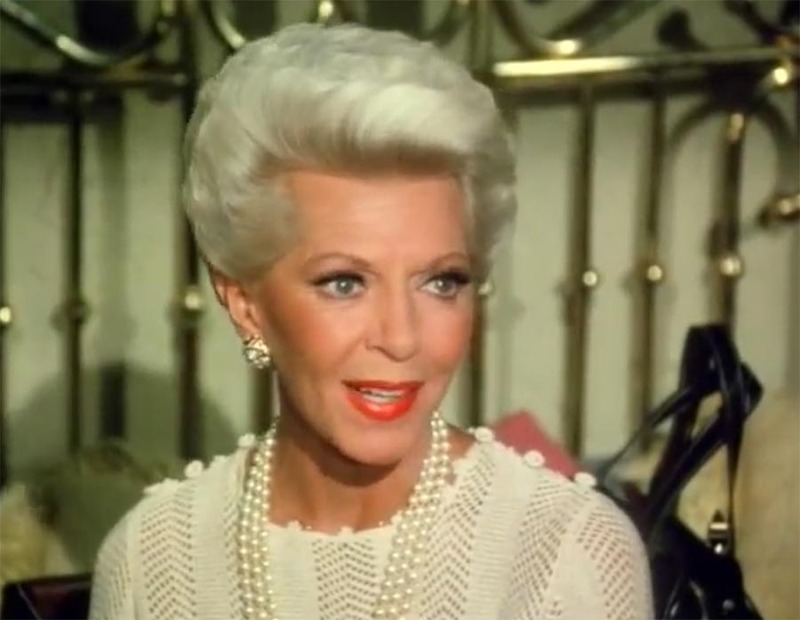 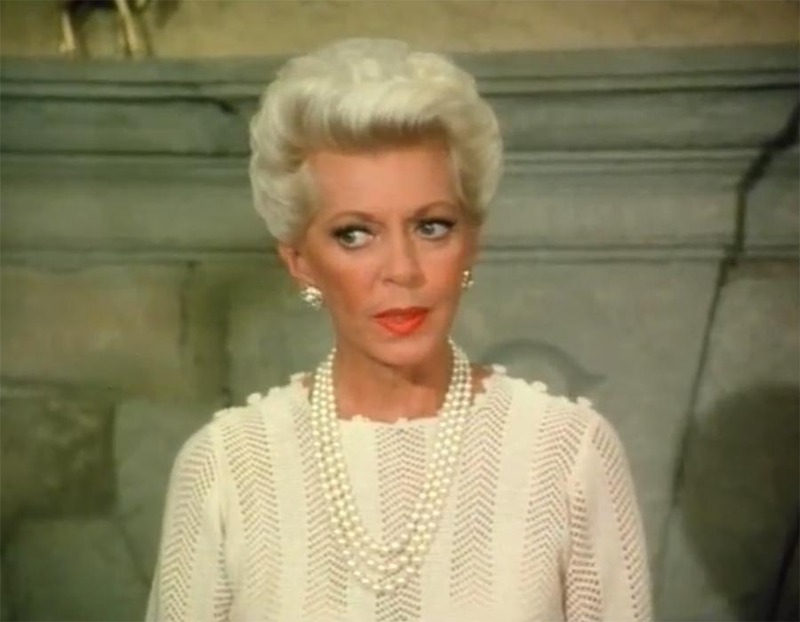 Lana Turner did some guest appearances. 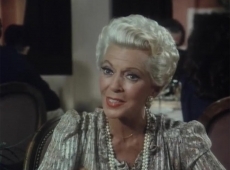 She plays Jacqueline Perrault, the mother of Chase.